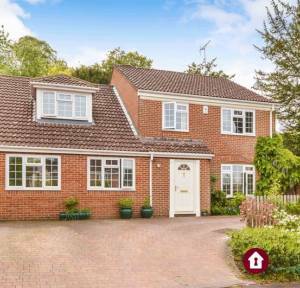 Located in the heart of Harnham is this extended five bedroom detached family property. 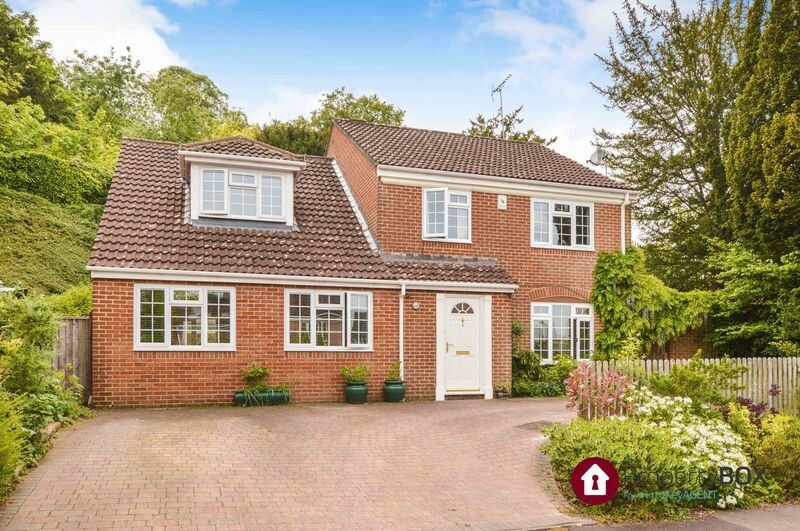 Benefiting from a 23ft x 16ft kitchen/diner and a 16ft x 13.8ft master bedroom with en-suite the property also comes with ample parking on the driveway for several vehicles and three reception rooms. 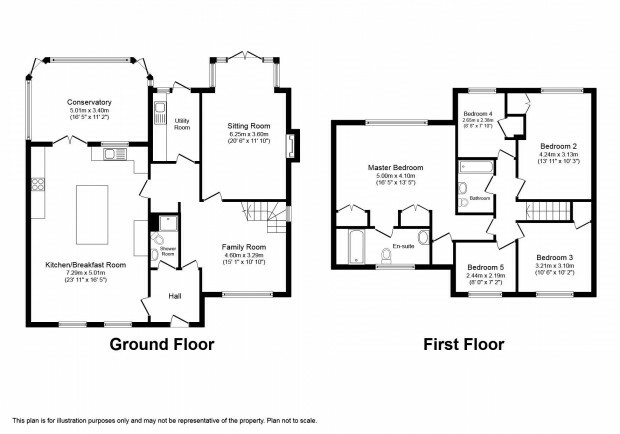 We would strongly recommend an internal viewing to fully appreciate the size and layout. Windows to the front aspect, doors lead off to the sitting room, utility room and stairs lead to first floor. Tiled floor and walls, heated towel rail, shower cubicle with thermostatic shower and folding glass screen, extractor fan, low level WC and wash-hand basin. 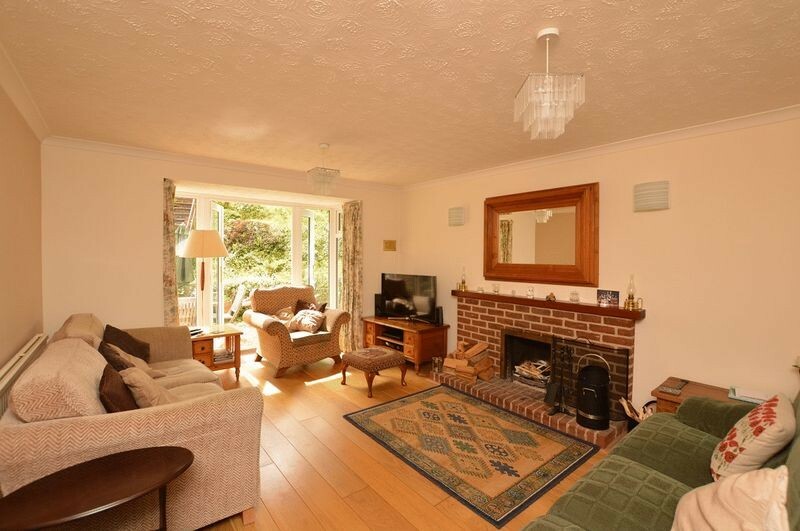 Bay window and open fire place. French doors opening out onto the rear garden. 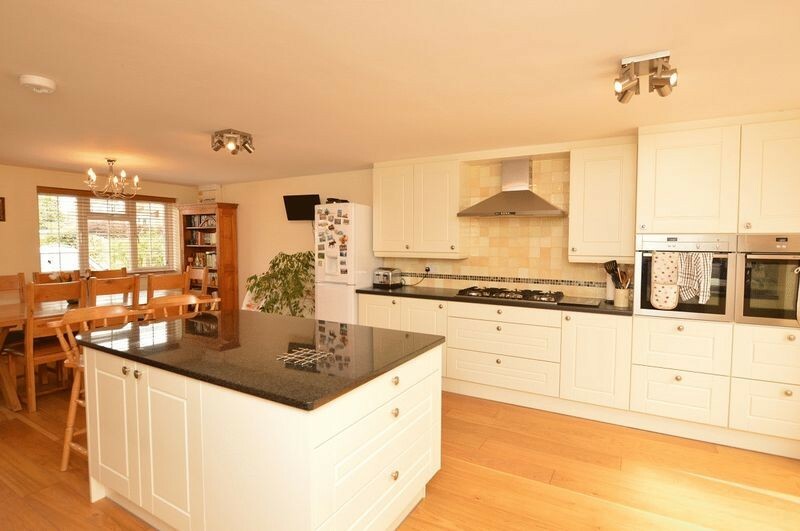 Beautiful kitchen with matching wall and base units and granite worktops. 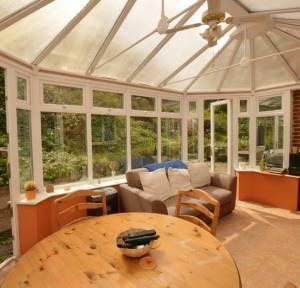 Windows to the front and double doors leading out to the conservatory. 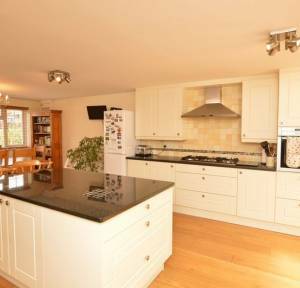 Built in appliances including twin oven and a 5 ring gas hob. There is a cermic sink with monoblock mixer tap. Door leads to the inner hall. Matching wall and base units with sink and drainer, space and plumbing for washing machine and tumble dryer. Door leads out to the rear garden. Two doors open out into the garden. Windows over looking the rear garden and two double built in wardrobes. Door to en-suite. Larger than usual with bath, wash hand basin and WC. Windows to the front aspect. 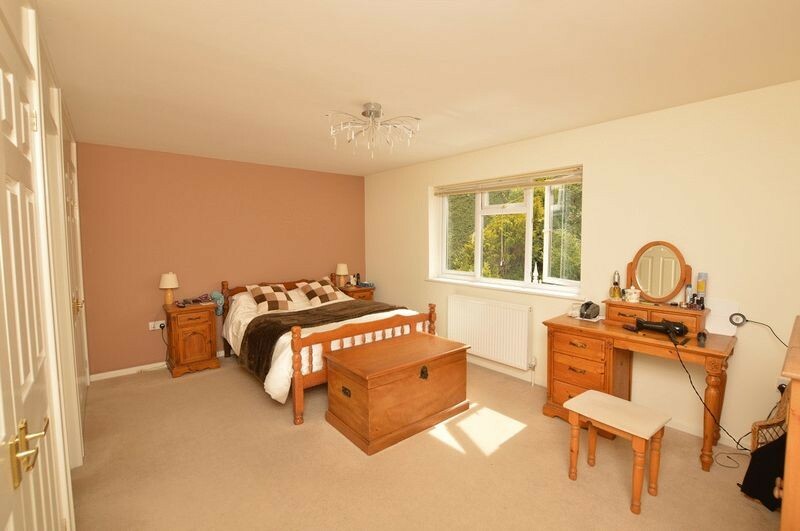 Window over looking the rear garden and built in wardrobes. Window to the front aspect and built in wardrobes. 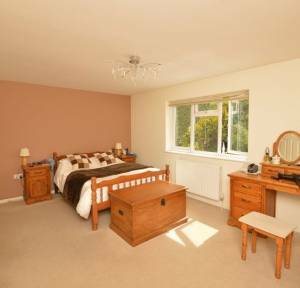 Windows to the front aspect and built in wardrobe. White suite of a panelled bath, low level WC and wash hand basin. High level velux window. 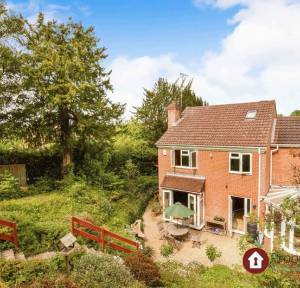 The house sits in a large plot backing on to woodland with views over Salisbury Cathedral. 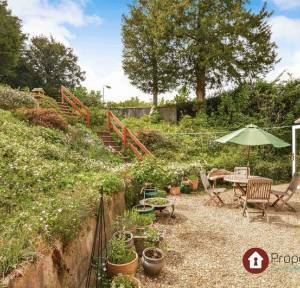 The rear garden is of a good size and has the added bonus of being south facing so you will benefit from the sun most of the day. To the front is a brick paved drive way to park at least four cars. 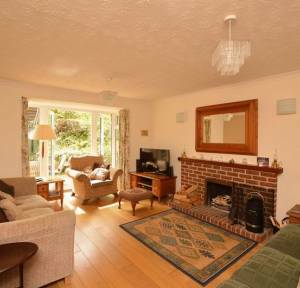 The property is situated in a quiet cul-de-sac in this popular residential area on the southern fringes of Salisbury. 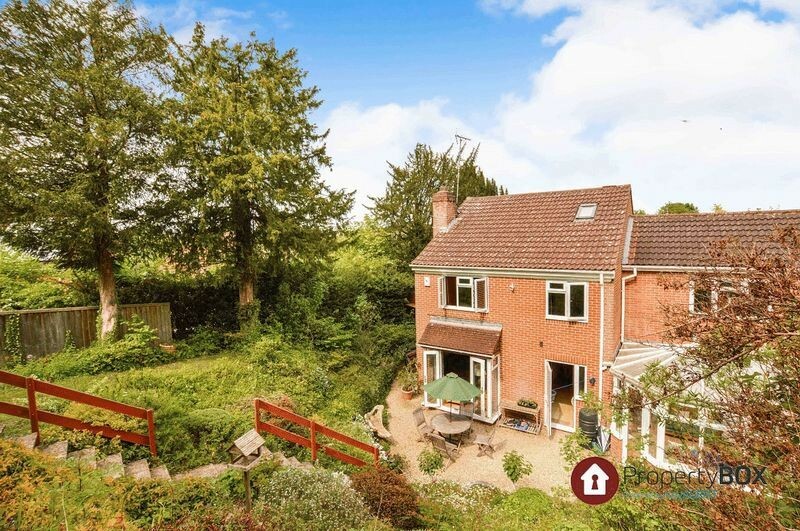 There are good local facilities which include a shop, public house, school, recreation ground and the house is set within walking distance of the City centre along New Bridge Road. The City centre itself has an excellent range of facilities as well as a twice weekly market and a main line railway station. From the centre of Salisbury proceed along Exeter Street and across the roundabout onto Newbridge Road. At the roundabout take the third exit into New Harnham Road (A3094) and then take the second turning on the left into Old Blandford Road. 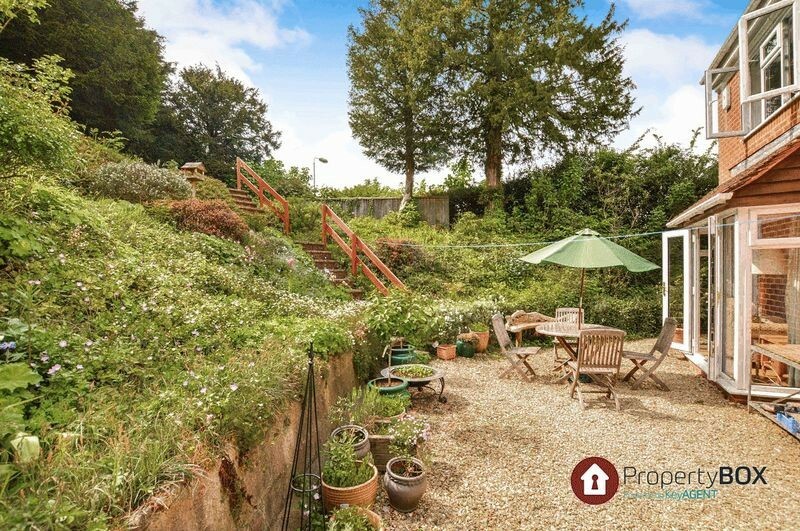 Take the first left into Chiselbury Grove and the property is the first on the right hand side.